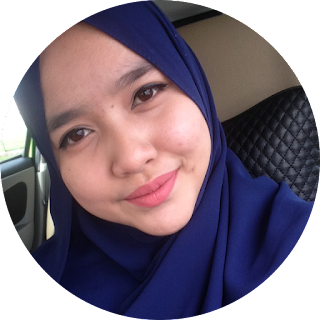 QielaAzman's Life: HURT with me ? mungkin cara aku org TAK boleh nak terima. but this is me ! im not hypocrite people ! im just be me ! not others. but mybe someone really hate my action and crush me now. sorry lahh. but this is me. now i want to be SILENT, its the best rite ? hmm nothing much i can say, coz im migrain now ! sakit nye kepala hotak nie ! :( sorry lahh pada sesape yg mcm xpuas hati dgn aku.
" sedih maruah aku mcm ditempatkan di tempat pelacuran " - my friend !